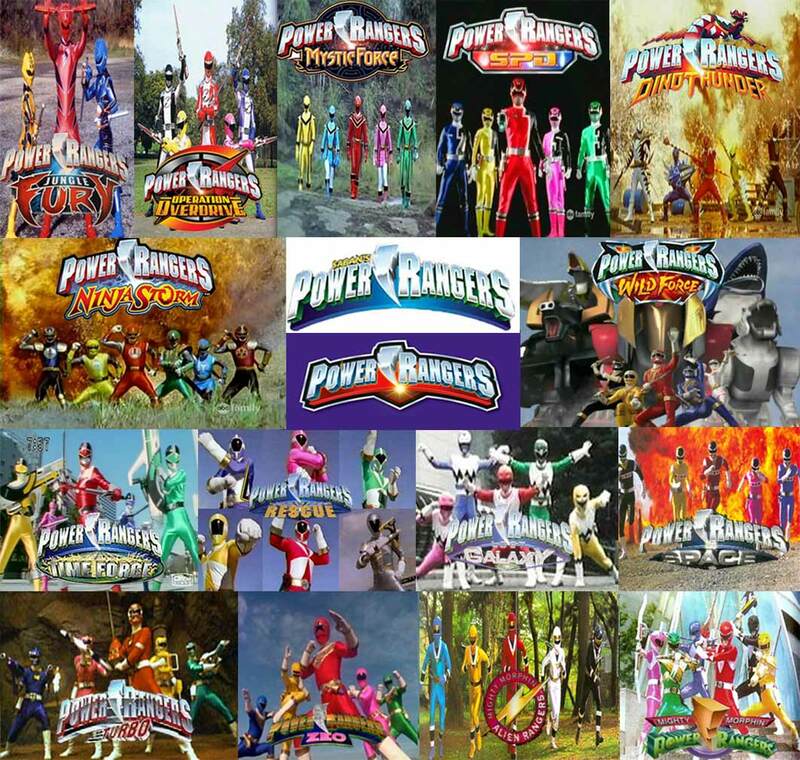 ALL THE POWER RANGERS. . HD Wallpaper and background images in the The Power Rangers club tagged: all the power rangers. 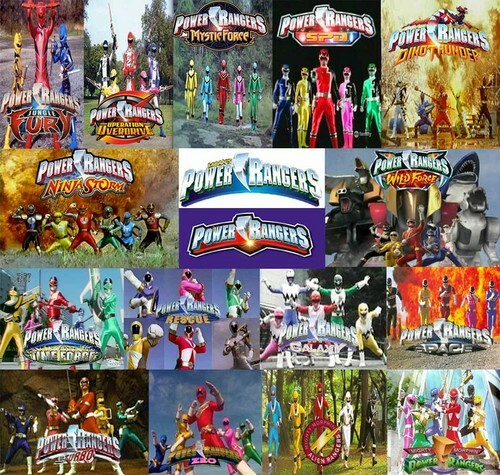 best pics of power rangers ... u guys are really amazing.